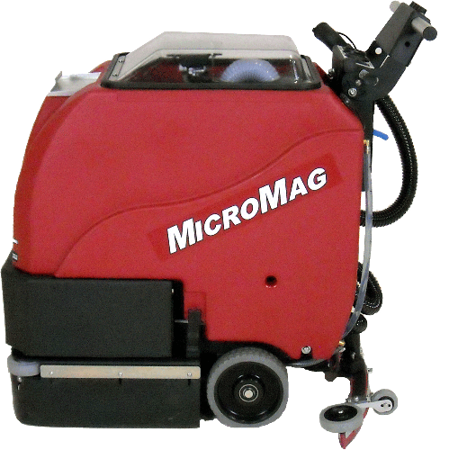 We have parts for Factory Cat scrubbers and sweepers, riders or walk-behind units. All of our parts are sold new, not used. Please click on the boxes below to find the right part for your machine. If you can’t find the right part, please check our Resources page to find the manual for your scrubber or sweeper and confirm the correct part number. You can always call 800-793-3790 for assistance. Looking for information about a particular Factory Cat model? 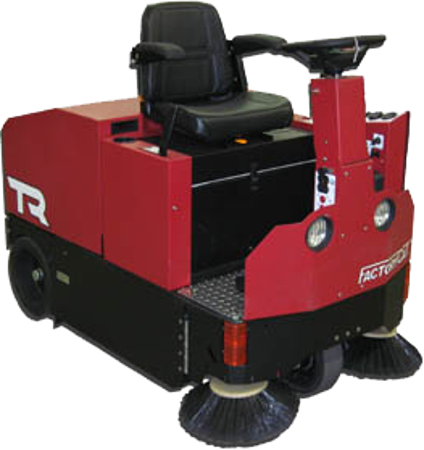 Browse our selection of Factory Cat floor scrubber parts and accessories. Browse our selection of Factory Cat sweeper parts and accessories.